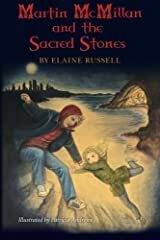 Elaine Russell began writing adult and children's fiction over twenty years ago, finding her true vocation at last. 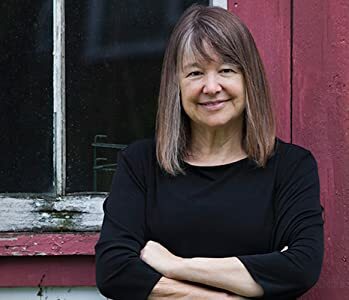 She loves traveling and most of her novels are based in part on places she has visited. 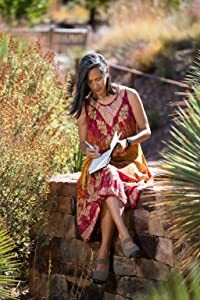 She enjoys weaving the culture and history of other countries and people into her stories. 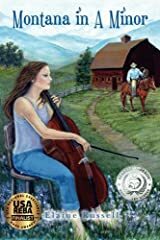 Her books have won numerous awards. 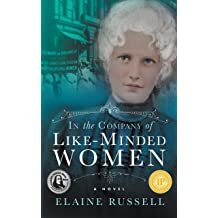 Her latest adult novel (October 14, 2018), In the Company of Like-Minded Women, explores the complexities of bonds between sisters and family at the start of the 20th century when women struggled to determine their future and the "New Woman" demanded an equal voice. 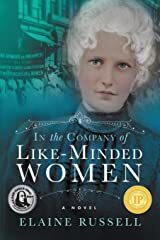 Three sisters are reunited in 1901 Denver following a family rift many years before. 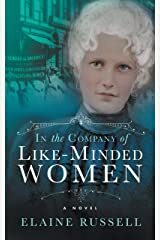 Each sister faces critical decisions regarding love, work, and the strength of her convictions. 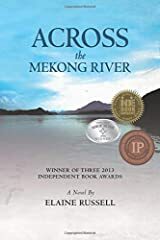 The inspiration for her first adult novel, Across the Mekong River, came from her involvement with the Hmong and Lao immigrant community. 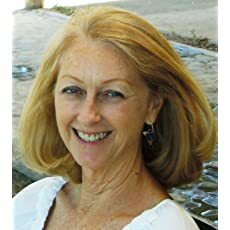 She visited Laos many times to research her novel and as a member of the nonprofit organization Legacies of War. 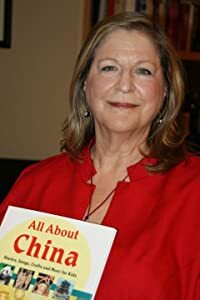 She has written and lectured extensively on the history of the civil war in Laos, which resulted in the mass exodus of Hmong and other Laotian refugees, many of whom immigrated to the United States. 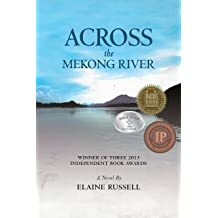 Across the Mekong River won four independent publishing awards in 2013. 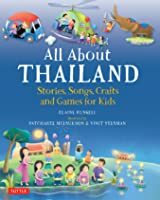 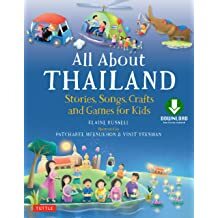 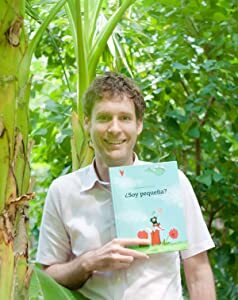 Her picture book (ages 8 - 12 years), All About Thailand was published in November 2016 with Tuttle Publishing. 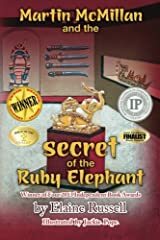 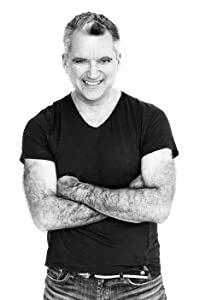 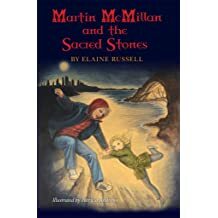 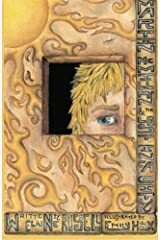 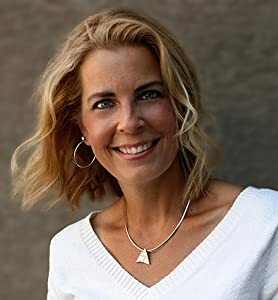 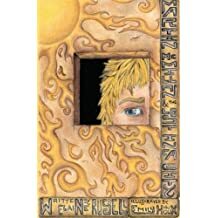 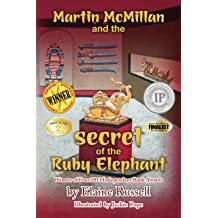 Elaine is also the author of the middle grade mystery/adventure series with skateboarding heroes Martin and Isabel: Martin McMillan and The Lost Inca City, Martin McMillan and The Secret of the Ruby Elephant, and Martin McMillan and The Sacred Stones released in January 2016. 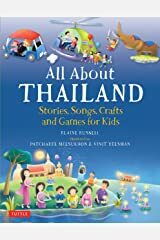 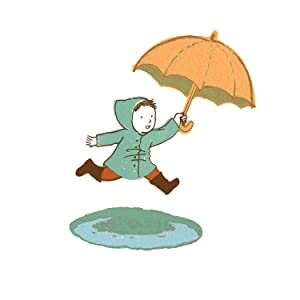 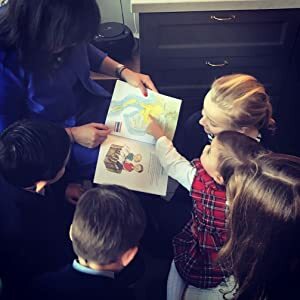 The books are intended as fun reads appealing to both boys and girls, and are appropriate for reluctant readers. 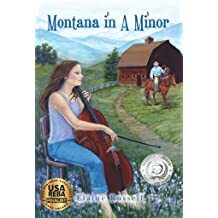 Her young adult novel, Montana in A Minor, stems from a love of music, interest in the complexities of modern family life, and her belief that everyone likes a good love story! 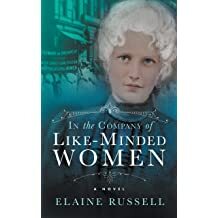 Content provided by BookTour Inc.
Elaine Russell, "In the Company of Like-Minded Women"